Provides 4-hour response for HP hardware. - Provides 2-hour response on software support through telephone access to highly trained support personnel. 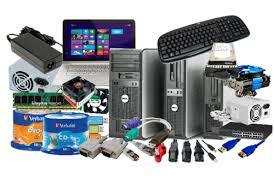 - Updates HP software and select third party software at a predictable cost. - Provides advantageous subscription savings on software updates. 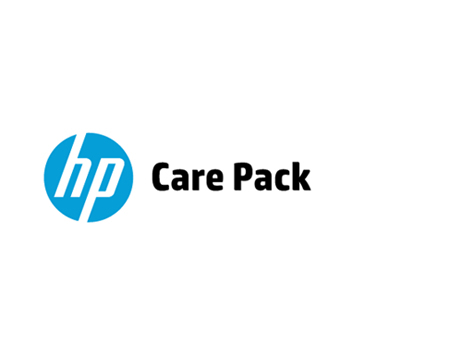 - Provides access to HP's electronic support facility for software patches, a symptom-solution database, product descriptions, specifications, technical literature, and more.